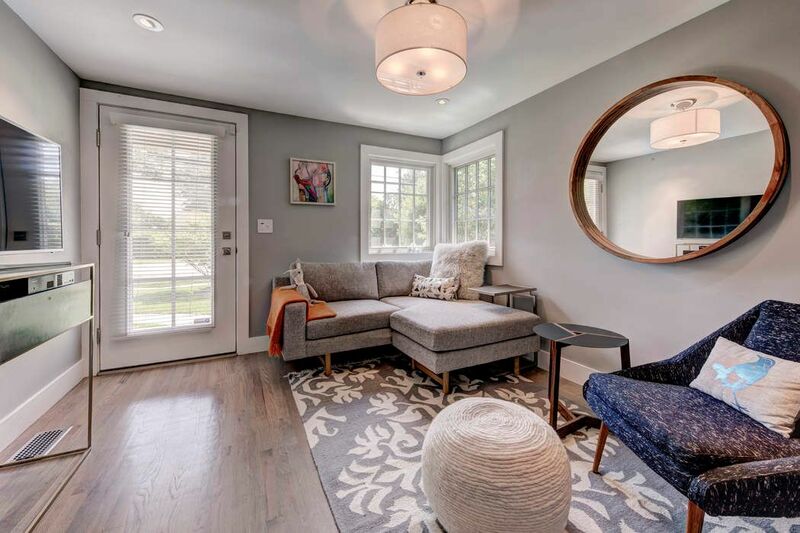 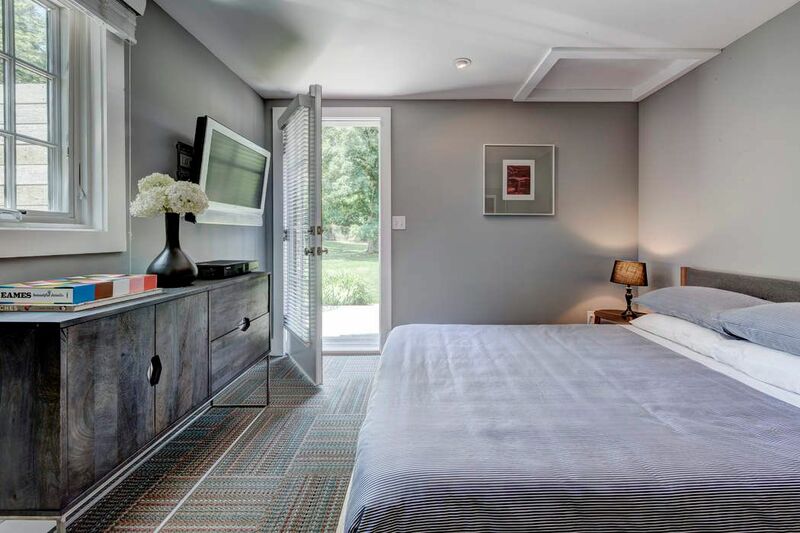 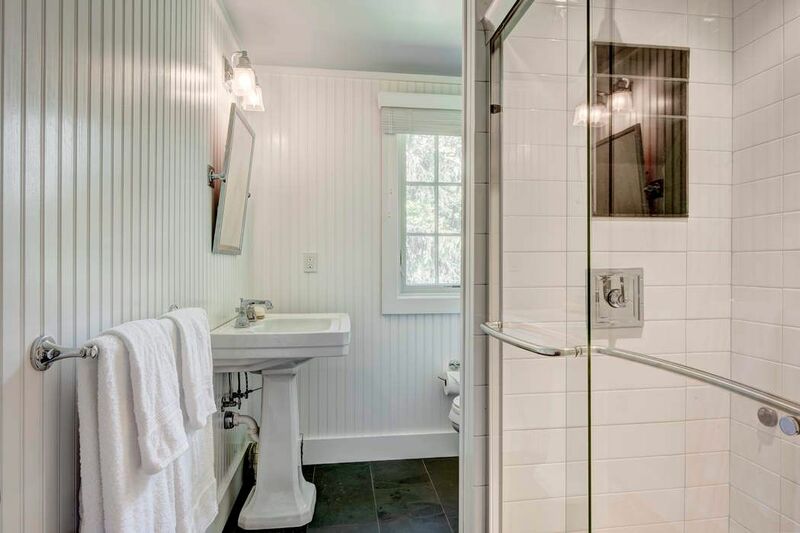 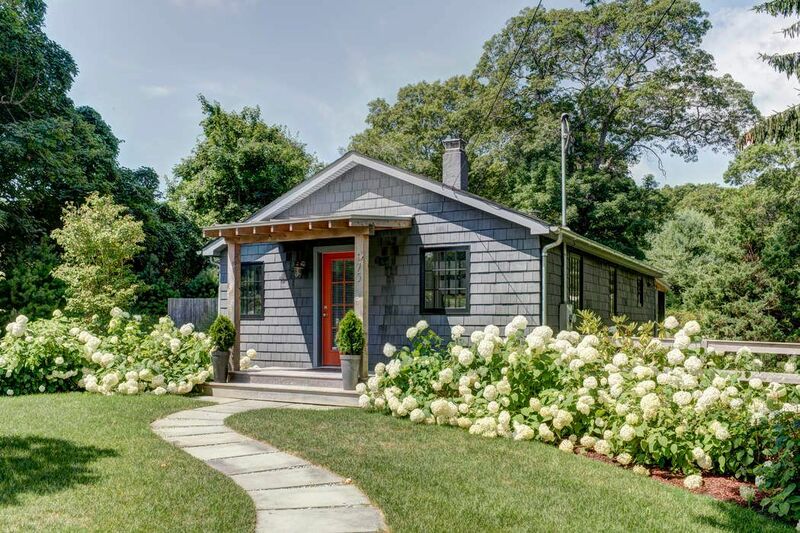 175 Three Mile Harbor Road, East Hampton, NY 11937 | Sotheby's International Realty, Inc.
2 Bedrooms1 Full / 1 Partial Baths800 sq. 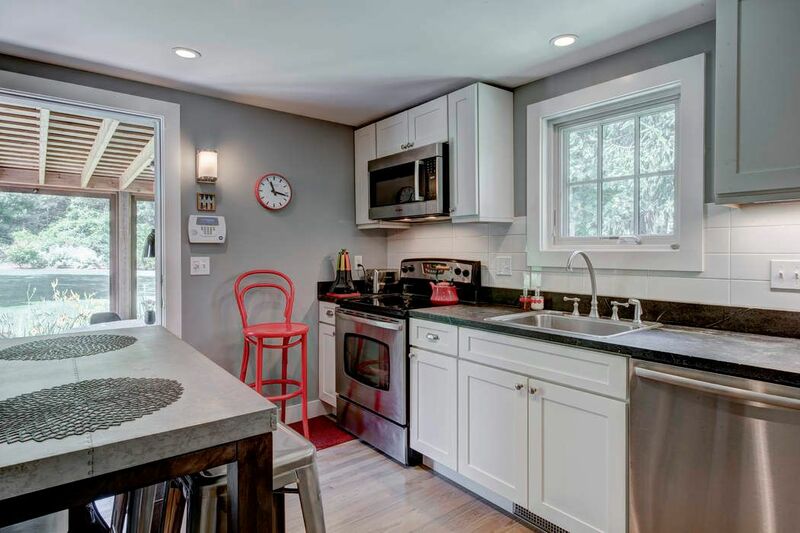 ft.
Also available: 9/5/18 to 9/30/18 for $15,000 This adorable renovated turnkey cottage is waiting for you! 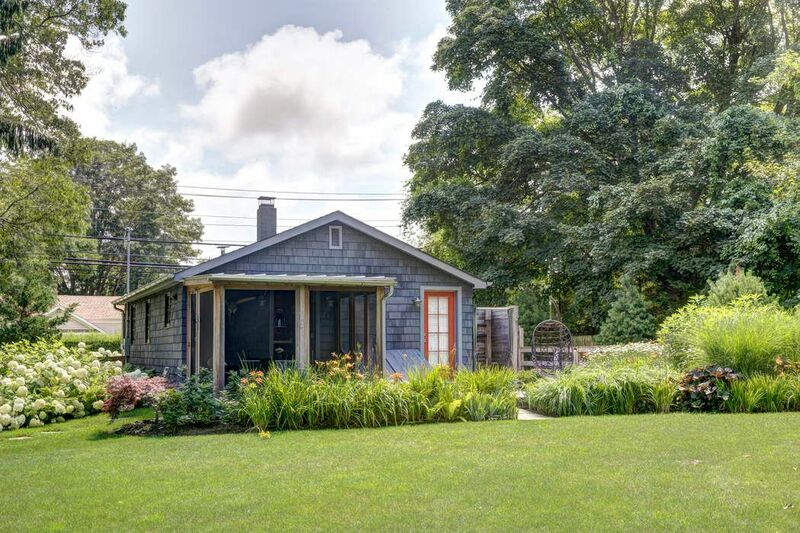 Sitting across from Round Swamp, one of East Hampton's most iconic farm markets, this 2 bed, 1.5 bath gem is nestled on a half-acre parcel of beautiful lush landscaping. 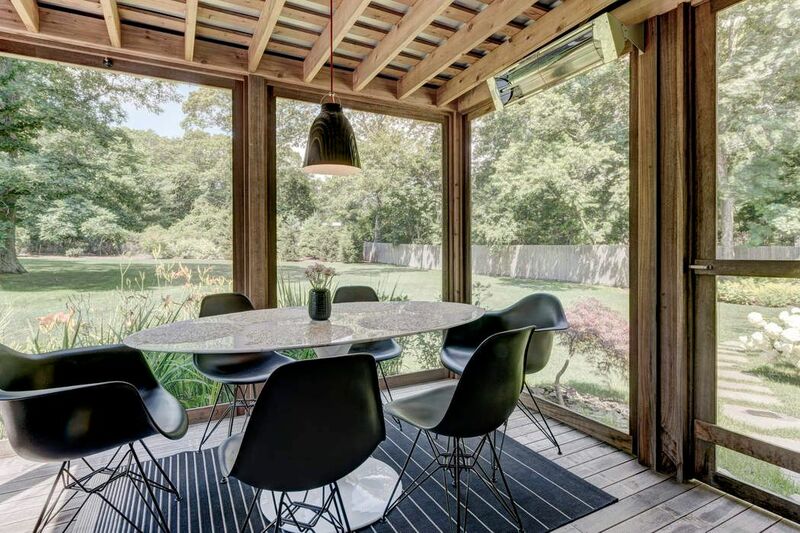 Enjoy your outdoor shower, an inviting screened in Sun Room, and a backyard that is perfect for entertaining. 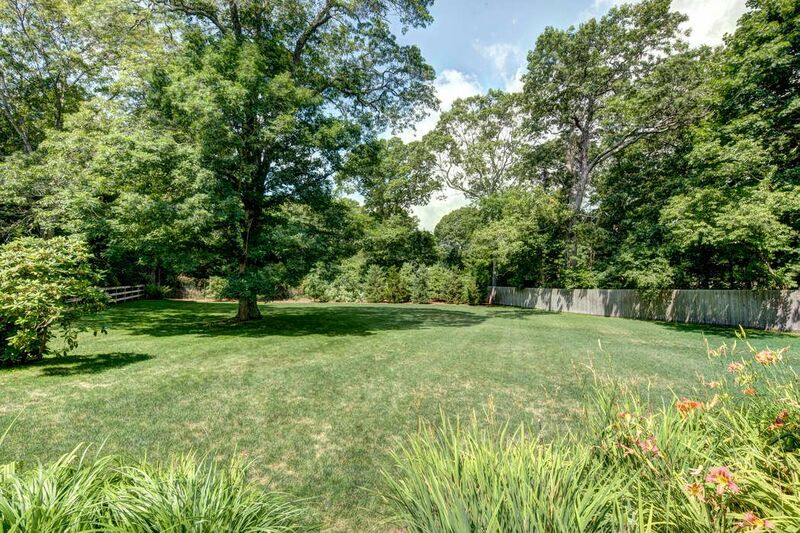 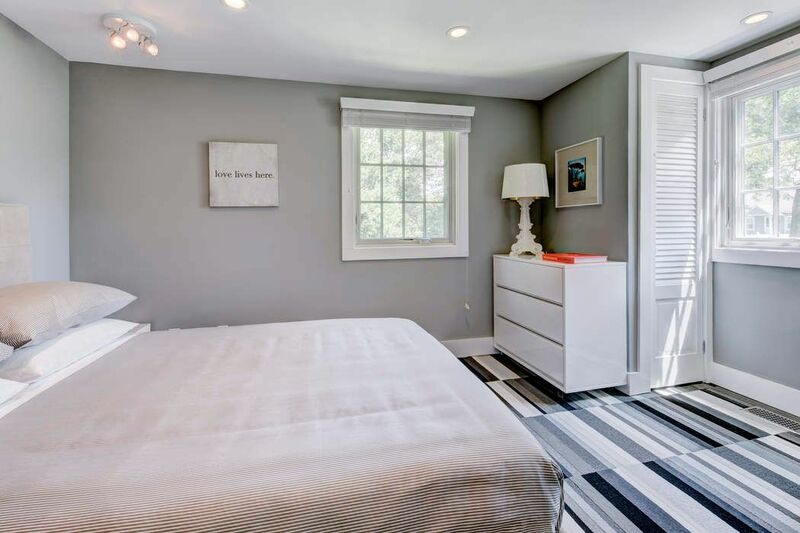 Close to several bay and ocean beaches as well as East Hampton Village.